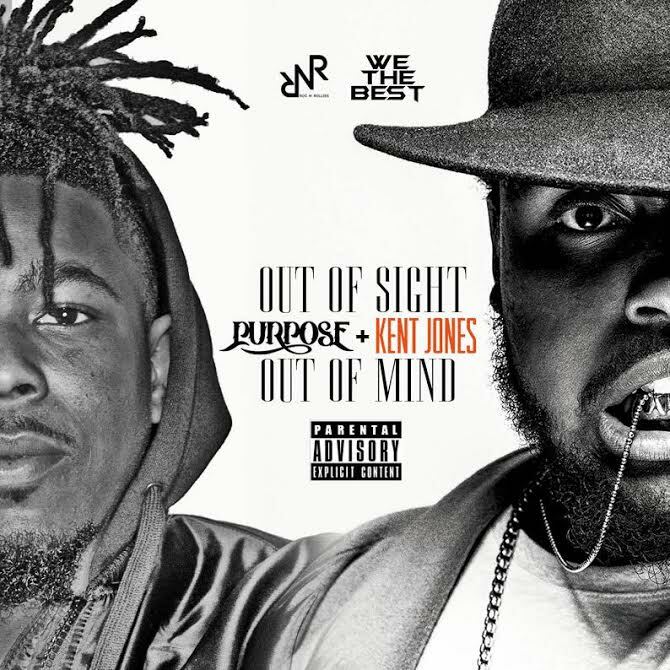 We The Best's Kent Jones had one of the biggest records of 2016 with the Top 10 hit "Don't Mind" and now the Tallahassee producer joins forces with Miami songwriter Purpose for a rock-inspired groove titled "Out Of Sight". 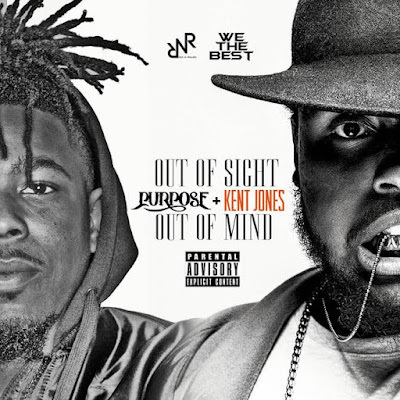 Purpose is also celebrating the recent release of his "Joy and Pain: Reloaded" project via Roc N Rollies and has a new project in the works as well. For now though, check out the new single below.